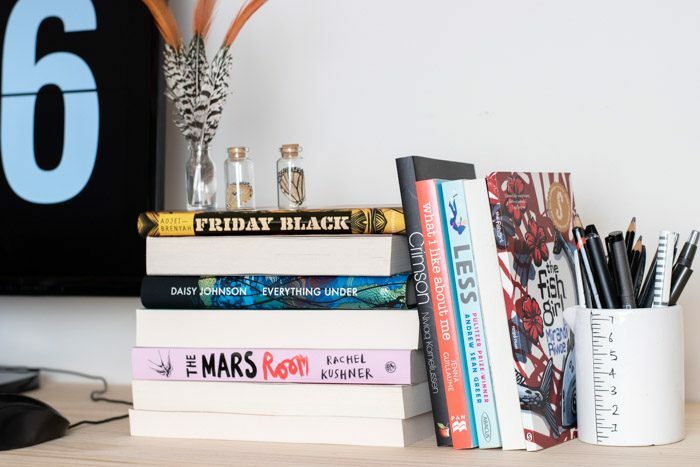 Dear readers, it’s time to reveal my top seven reading recommendations for the 2019 Sydney Writers’ Festival (SWF). 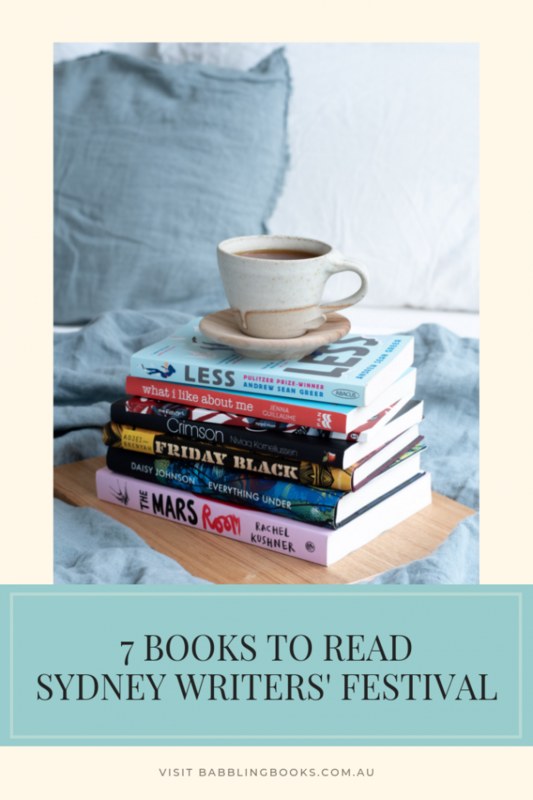 I’ve selected the 7 best books, from novellas and short stories, to literary fiction and YA. There’s something here for most reading tastes, and I encourage you to take an opportunity to read outside your comfort zone. 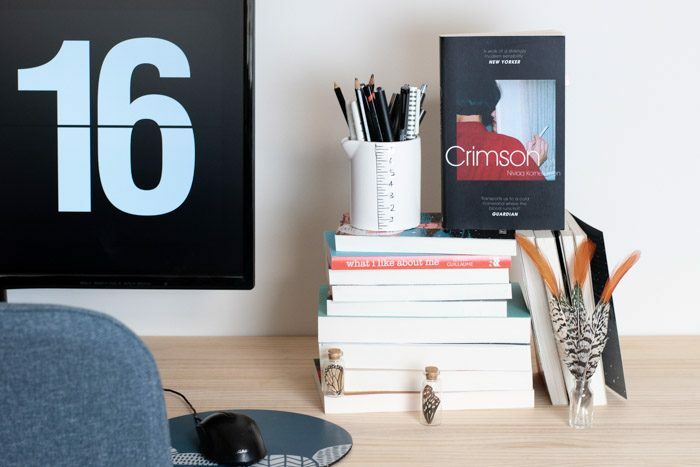 While I continue to despair the lack of genre fiction representation at writers’ festivals, each of these books challenged me in some way and I hope they might do the same for you. #gifted by Hachette Australia. I was sent this book by the publisher, and I’m under no obligation to include it in this or any other content. I’ll be sharing more writers’ festival reading lists throughout the year. Sign up to my newsletter so you never miss a post. #Gifted This post was created as part of a partnership with Sydney Writers’ Festival. I will receive free tickets to attend some events at the Festival in return. All words and opinions are my own.